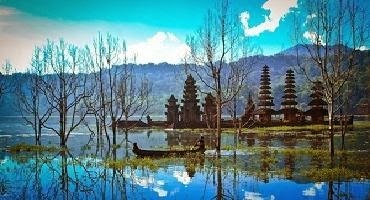 North Bali Tour is an bali full day tour to visit Git Git Waterfall and other interest place in north side of Bali Island and visit the famous tourist sites in Singaraja regency like Tamblingan Lake, Gitgit Waterfall, Lovina Beach and Banjar Hot Water. 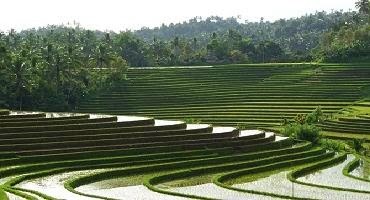 In returning to your hotel, we will stop in Pupuan countryside to see the breathtaking view of rice terrace. 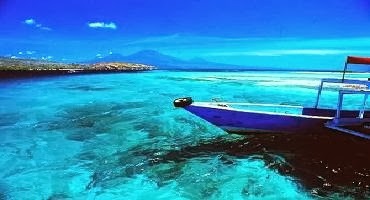 North Bali Tour is a private tour with our professional tour guide who is always outstanding offers our best service. North Bali Tour will very comfortable with our full air-conditioning car transfer and save driver while the Indonesian cuisine on your lunch is served on the way of your North Bali Tour.